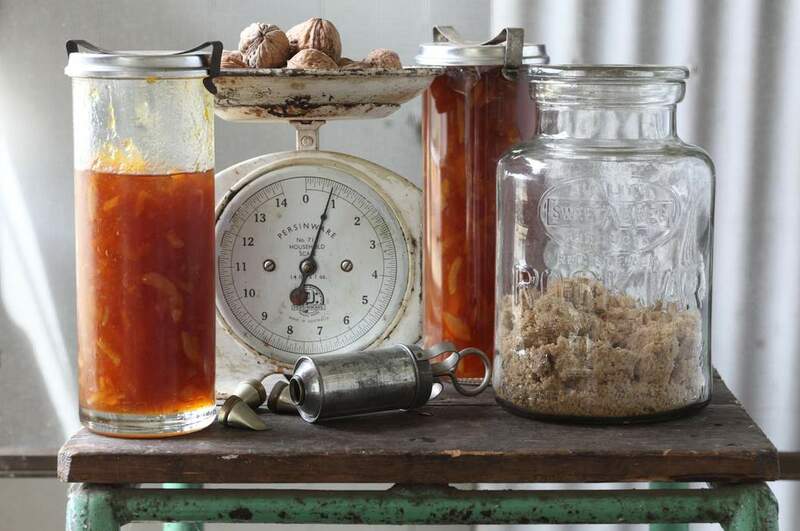 A good homemade jam is a quintessential part of a country cook's repertoire but it is quite an exercise to replicate that very particular flavour in commercial quantities without any compromise. 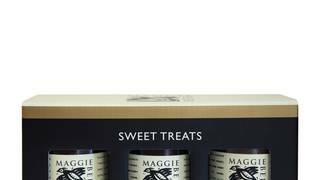 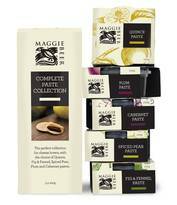 With that as Maggie's impetus, you literally have the fruits of her labour in your hands. 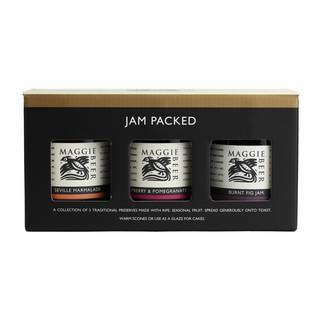 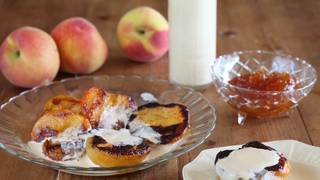 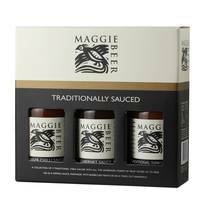 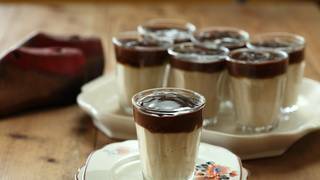 Maggie's favourite way of eating these jewel-like jams is to toast a slab of whole-grain bread and spread it with unsalted butter and lashings of the jam. 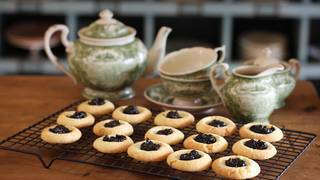 Pile atop scones or use these beautiful jams to glaze freshly cooked fruit tarts, warm from the oven - just melt the jam with a little water first.